The real estate sector in Bangalore is currently at its peak. The land developers and property investors are anticipating high returns on their investment. 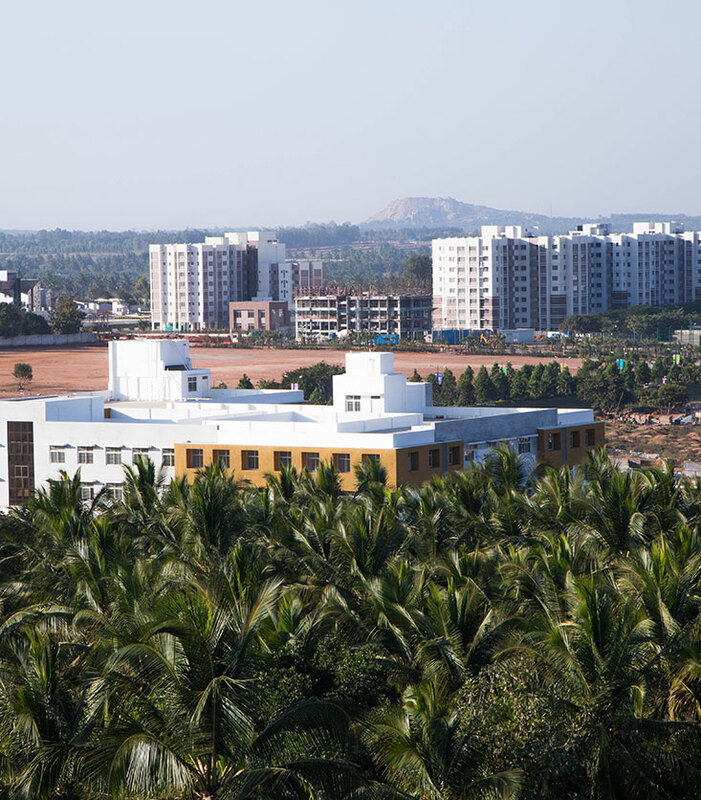 Factors such as industrial growth, high-tech infrastructure and rapid urbanization have mutually added to the rising demand for all types of real estate; mainly residential property development in the North Bangalore. Many people prefer to reside in townships for enhanced living. Townships are basically self-reliant units with elegant structures and top class amenities to provide enjoyable residential solutions in an eco-friendly environment. It is similar to staying in a city within a city with all the features of current urban life in one large campus. The real estate groups in Bangalore have re-discovered the township model and are going all out to develop the outskirts of metros. The Ozone Group’s integrated township is the best of them in Bangalore. It is located just 5 kms from the International Airport. There are many townships in the Northern Bangalore; however why one must invest with Ozone Urbana’s Township is the question to ponder. Why should you invest with Ozone Group’s Township? The picturesque township which is spread over 150 acres is located near to the BIAL flyover on NH7 and offers a fabulous living environment. Ozone Group has the best located township in Bangalore, offering world class amenities and finest facilities to reflect originality in planning, construction and implementation; thereby creating excellent projects for all clients. One of the biggest advantages of investing in large integrated townships is that the cost of entry is low compared to investing in the city. Most integrated townships are coming up at a distance from the city core and this gives the developer an advantage of lower land cost. The changing preferences of clients and the expected higher demand for township homes, these become a better option for investment. At Ozone Township, the concept of walk-to-work and walk-to-school is implemented effectively. The National Public School, International Airport, Offices are few examples to point out. It’s highly beneficial for frequent flyers who wish to save time and get rid of City’s traffic. This integrated township has got all that a modern day home owner requires. The township encompasses amenities such as multiple clubhouses, over 9 acres of landscaped gardens, an internal road network of 9 kms, 2.4 kms long dedicated bicycle track, multiple sports facilities… it's all here! Ozone Group’s integrated township is designed to keep people away from traffic, pollution and congestion. This eco- friendly township will offer you with more open and lush green space, bringing your loved ones closer to the nature. You have the freedom and time to live, work, and recreate memorable moments with your family and friends. The immediate access to medical, educational, shopping and entertainment facilities in a single, spacious and secured area gives you the assurance of returns of investment. And for a better living, where else one would prefer? Like the tagline says, it’s all here!